Cork hotelier Michael Magner has acquired full ownership of the historic Vienna Woods Hotel, along with his father in law Mr Brian Scully, having bought out the Fitzgerald family, for an undisclosed sum. Michael Magner purchased the hotel in 2006 in partnership with The Fitzgerald family, owners of the four-star Fitzgerald’s Woodlands House Hotel & Spa in Adare, Co. Limerick. Together they have, over the years, completely restored the 18th century property back to its former glory with a €5 million investment, adding on a luxury ballroom and eight modern self-catering villas, bringing the total bedrooms on site to 77. Last year, the hotel also upgraded all guest rooms and suites in the property and invested in meeting spaces and technology to meet the hotel’s growing demand as a business destination for meetings, incentives, conferences and events. A further investment of €500k will be made by Mr Magner and Mr Scully following the acquisition over the coming season to deliver a refurbished foyer, conference suites, occasion and dining space. Michael said he is very grateful to the Fitzgerald family for the opportunities they have given and shared with him, all of which helped pave the way to make his dream of owning his own family hotel a possibility. “The Fitzgerald’s family and I would also like to pay tribute to the team at Vienna Woods for their dedication and commitment to making each guest’s stay as enjoyable as possible. I look forward to continuing to work with this fantastic team as we embark on a new journey together,” he said. 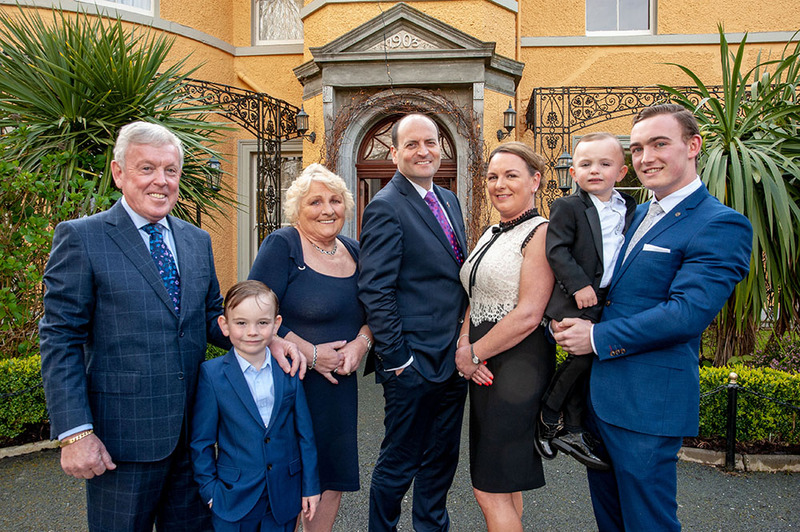 Michael and his wife Annette have three children, Eric (20) studying hotel management, Daniel (6) and Charlie (3) and, in a changing hotel landscape in Ireland, to have an independent, family owned and run hotel is a rare and marvellous thing. “Our family acquisition will ensure this passion for personal, warm Irish hospitality will continue for future generations to come and we look forward to greeting all our loyal and future guests who visit the hotel”. Fitzgerald’s Vienna Woods Hotel will be renamed as ‘Cork’s Vienna Woods Country House’. Sitting on 22 acres of mature grounds, the historic country house which was once the home of the famous Crawford brewing family, is one of Cork’s busiest wedding and occasion venues, located just ten minutes’ drive from Cork City centre. 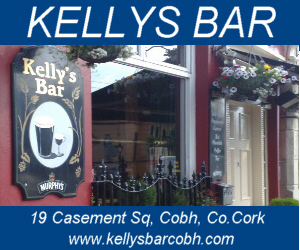 It is a member of Guaranteed Irish brand and is a Manor House property within Original Irish Hotels, an exclusive collection of independently owned Irish hotels. Existing bookings at the Vienna Woods Hotel are unaffected by the change in ownership. All vouchers issued by Fitzgerald’s Woodlands House Hotel & Spa for Fitzgerald’s Vienna Woods Hotel and all vouchers issued by Fitzgerald’s Vienna Woods Hotel for Fitzgerald’s Woodlands House Hotel & Spa will be honoured until the 31st December.